A new spin on "Something Blue"? We don't make the rules, but we're pretty sure that your natural surroundings count. The queen of all bouquets. Air plants, eucalyptus, thistle, succulents. In love. @mygoodlyparents did real good. 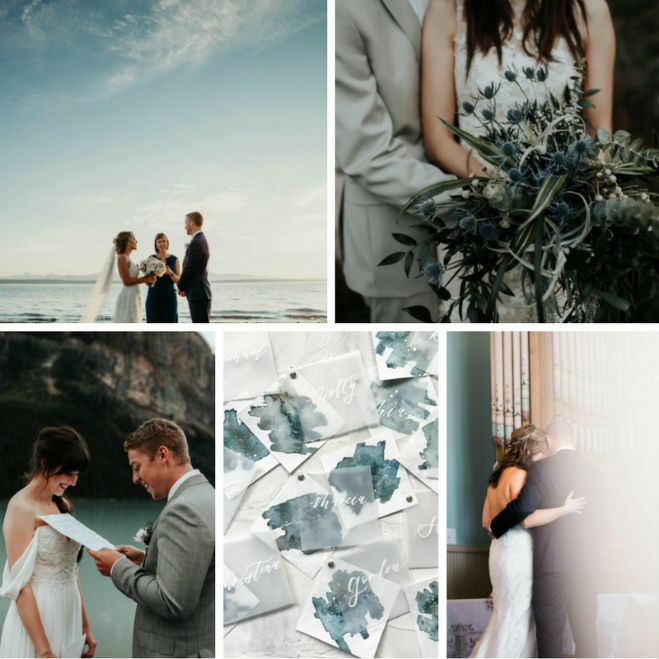 Handwritten vows + lakeside elopement + their effortless love.